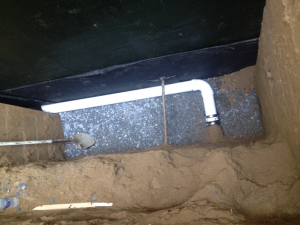 Basement leaks are generally attributable to one of several causes. The most common causes include: cracks in the wall; a failure or penetration of the foundation wall; and a failure of waterproofing measures in older homes. 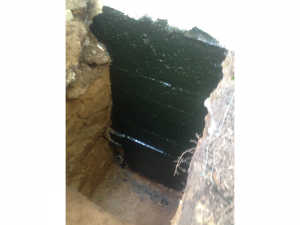 Cracks may be due to differential settlement in the footings or aged block and mortar. 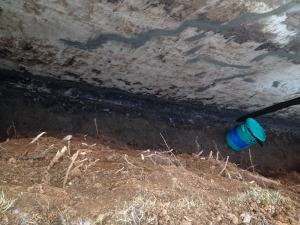 Foundation leaks are almost always often related specifically to rainfall and ground penetration of water near and around the foundation. In Northern Virginia, in particular, the presence of high clay content soils can exacerbate or even be a direct contributor to leak problems as they inhibit drainage into subsoils. Another significant cause of basement leaks is the existence of a high groundwater (or high water table). Groundwater is water that that exists below the surface and depth may vary considerably due to soils or rock and may fluctuate seasonally or even over many years. Ground water is often higher in early spring following heavy snows or winter rains. If your home is already equipped with a sump pump in the basement, it is likely that a high water table problem was known to exist at the time of construction of your home or discovered later. 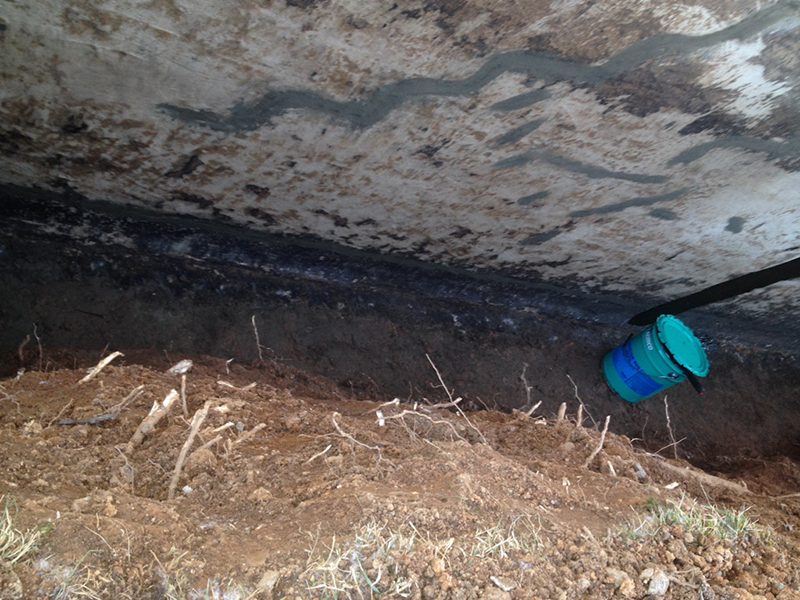 Foundation leaks and high water table issues demand different solutions. For foundation leaks, J.J. 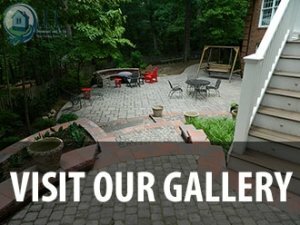 Basement and Yards (JJBY) believes that exterior water proofing is the proper solution wherever feasible. Interior French drains may be effective in removing water, but allowing water to enter through the walls is problematic. 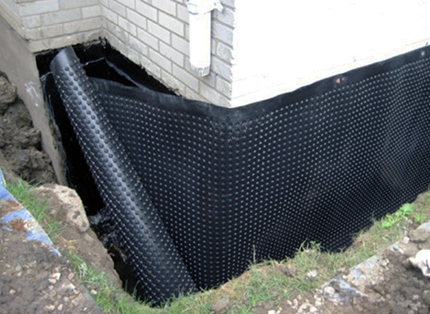 Depending on severity of the problem, and other conditions around the home, JJBY may recommend full depth waterproofing or one of a number of other cost effective waterproofing measures. 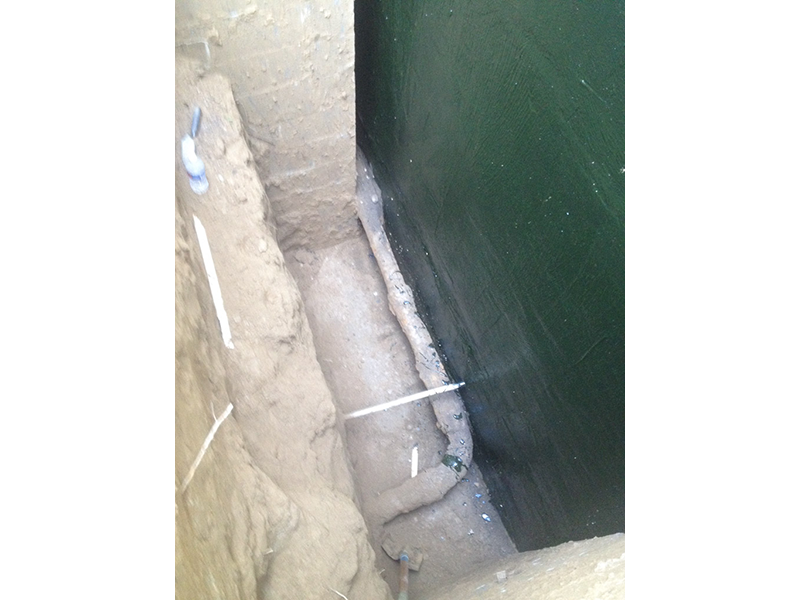 For high water tables, the only solution really is, in contrast to the above, dewatering of the subgrade below the basement slab by means of a sump pump and possibly interior French Drain system. JJBY’s consultants will visit your home and conduct an inspection of the area of leakage and where not immediately apparent on unfinished walls will use a moisture detector to measure relative moisture in the foundation wall or finished walls. The consultant will also conduct an evaluation of exterior conditions that could be contributing to the problem. The consultant will discuss specific recommendations or options for your situation and may be able to provide a cost estimate onsite, but more likely will follow up with an emailed plan and formal proposal. The consultant is always available for follow up questions and to work with the client on budget issues. Note that for basement leak inspections the consultant may charge a modest fee, which is creditable against any executed contract. I am delighted to recommend JJ Basements & Yards. I have worked, over the past year, with Jose and Len to correct some drainage issues in our yard as well as to repair and upgrade our unfinished basement, which had some water issues.